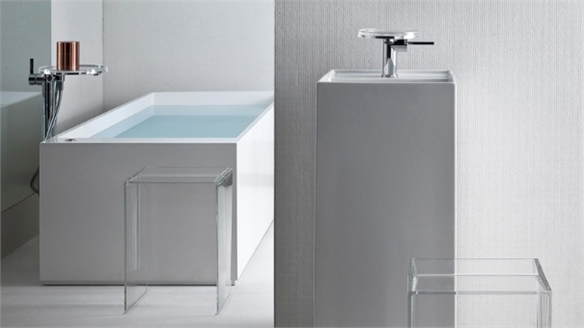 The Bowl Collection by Paris-based designer Arik Levy for Spanish manufacturer Inbani demonstrates a movement into contemporary and minimal bathroom furniture for modern living environments. 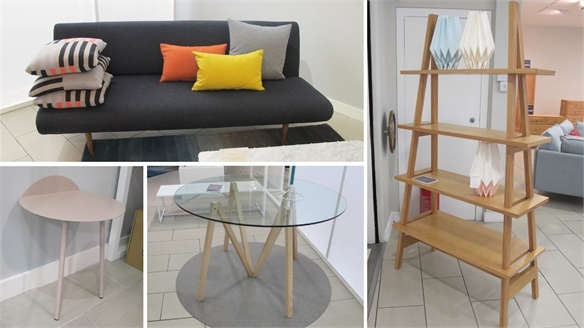 Comprised primarily of standalone items, they can be arranged in various combinations, allowing for a flexible set-up depending on the space available. Simple, geometric-inspired forms and frame-like structures provide open storage, adding an element of lightness to spaces. 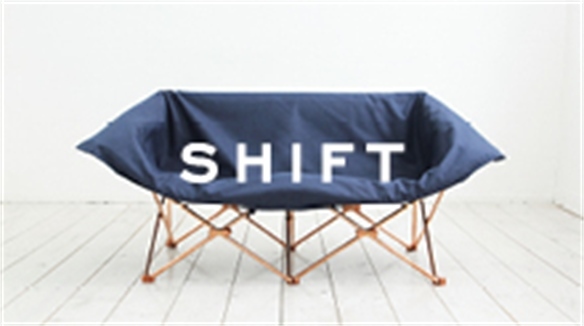 Versatile designs fulfil multiple functions – such as a mirror with hidden storage, or a storage basket that doubles as a stool and features a removable textile lining. Featuring a reduced graphic silhouette, the towel rack is a particular highlight – the unusual design turns a functional item into a piece of furniture. 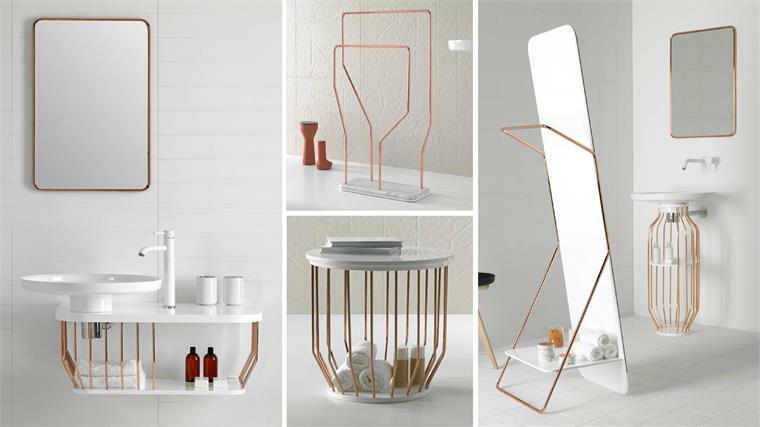 Used in combination with marble and ceramic, rose-gold metalwork – devised specifically for this collection – adds an element of luxury while referencing traditional copper pipework. 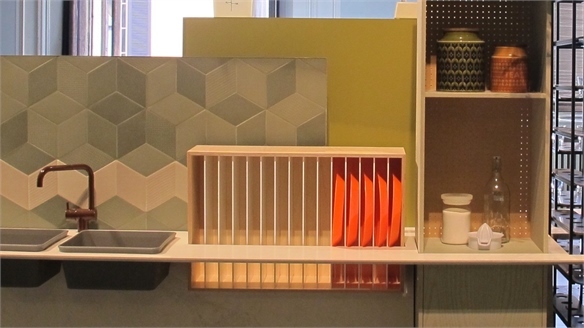 With a focus on freestanding items and slim frames, bathroom furniture is moving closer to becoming more like conventional home furnishings – an approach seen during Milan 2014. 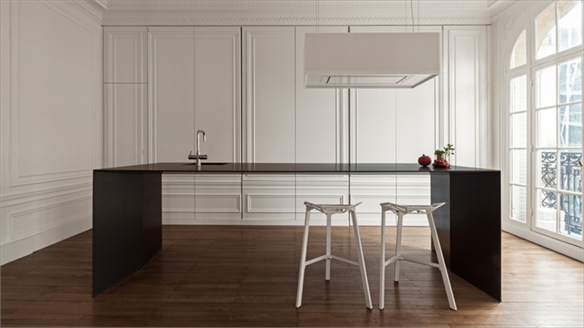 This outlook fits with the wider shifting aesthetic of living environments as home sizes are reduced and boundaries are diffused, leading to a rise in multipurpose home products. 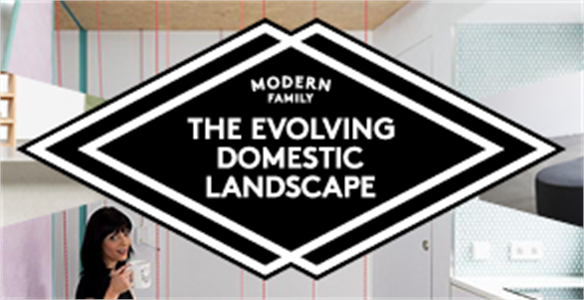 For further insight, see The Evolving Domestic Landscape. 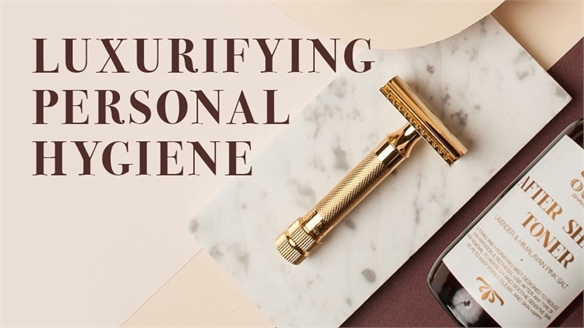 Luxurifying Personal Hygiene Luxurifying Personal Hygiene The personal hygiene market has had a long-overdue makeover. Driven by the bankability of Instagram-friendly lifestyle products, brands are now targeting the modern consumer by borrowing ideas from the luxury beauty space, with a focus on exquisite packaging, added wellness benefits, no-nonsense marketing speak, and time-saving solutions. 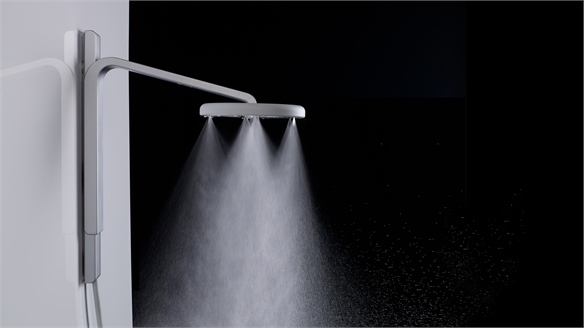 Nebia: Water-Saving Shower Nebia: Water-Saving Shower The Nebia shower dramatically reduces water usage by creating a fine mist that surrounds the user rather than a conventional flow. 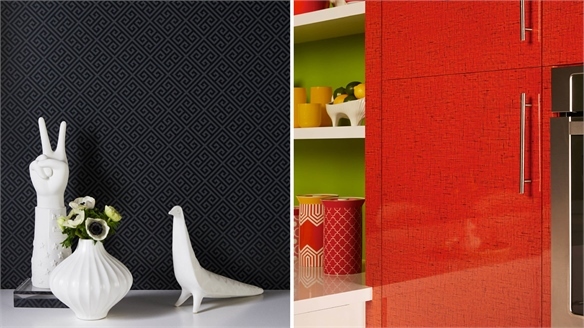 Jonathan Adler x Formica Jonathan Adler x Formica American designer Jonathan Adler has teamed up with US-based laminate manufacturer Formica to create a new collection of designs for its residential line. 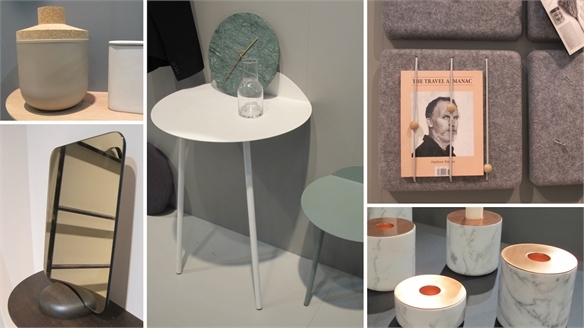 Menu at Maison & Objet 2014 Menu at Maison & Objet 2014 A Stylus highlight from last September’s Maison & Objet, Danish brand Menu impressed again at the January show this year, with a host of versatile design ideas for modern living – the result of several new collaborations. Kartell by Laufen Bathroom Kartell by Laufen Bathroom A new bathroom created by Swiss manufacturer Laufen in collaboration with Italian furniture company Kartell features minimal shapes and linear styling reminiscent of the pared-down aesthetic featured in the Stylus Interiors Autumn/Winter 2014-15 Industry Trend, Composed.